Eden Specialty Ciders' Eleanor Leger teams up with Barnard-based author and vigneron Deirdre Heekin of La Garagista Farm + Winery for an afternoon of spirited chatter and educational sipping. 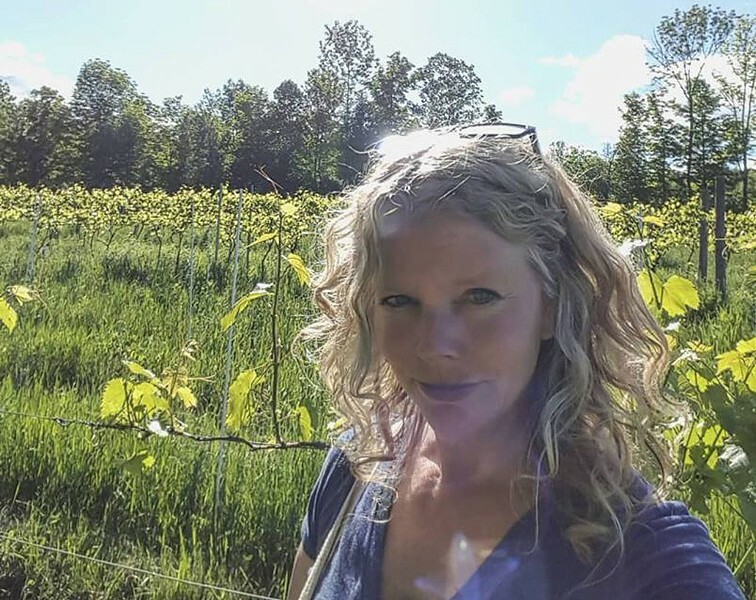 With bottles in hand, Leger and Heekin will guide taproom visitors through the basics of biodynamic agriculture, punctuating their points with pours of homegrown, wild-fermented wines and ciders. Curated cheeses, cured meats and other preserves will complement the liquid offerings. Biodynamic Drinks with La Garagista Wines: Sunday, January 20, 1:30-3 p.m., Eden Specialty Ciders Boutique Taproom & Cheese Bar, Winooski. $25. Info, 497-1295, edentaproom.com. Winter Market: Locavores peruse winter produce, meats and cheeses from Mad River Valley farms, along with edibles such as fresh breads, baked goods and prepared foods. Sunday, January 20, 11 a.m.-2 p.m., Mad River Taste Place, Waitsfield. Free. Info, 496-3165, madrivertaste.com. Montshire Unleashed: Science geeks take in a night at the museum — including the just-opened "Destination: Space!" exhibit — with beer and wine from the Norwich Inn and snacks by Blue Sparrow Kitchen. Friday, January 18, 6:30-9 p.m., Montshire Museum of Science, Norwich. $7-10; free for members; 21+. Info, 649-2200, montshire.org. Plant Medicine Tea Circle: Tea drinkers gather for a guided meditation, herbal education and quiet reflection. Tuesdays, 6:45-7:45 p.m., Milldale Farm Center for Wellness, Fairlee. Donations. Info, 299-1467, milldalefarmwellness.com.